Hello friends! I hope you are having a wonderful Monday. I am kinda moving slower than normal today. I need to find my motivation! Its a beautiful over cast day with a strong breeze that is flowing through our house making it pretty much the perfect day! I love it. Its quite and calm....and that breeze just feels amazing. I still wish we didn't live in a neighborhood but today its heaven here. 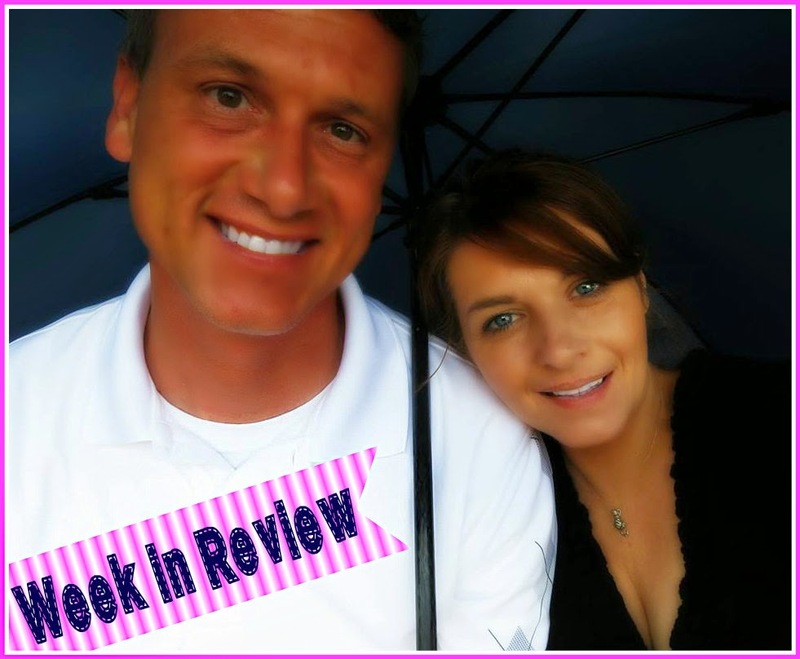 So I am back with my week in review post where I kinda share what our week was like which includes weekly videos and vlogs. Grab a snack and enjoy! There wasn't much excitement at the beginning of the week. Really my highlight was finally getting my new Erin Condren 2014-15 Life Planner in the mail. I love planners. Nothing made me happier Tuesday than finding that box on my front porch! My order did get kinda messed up and there is another box on the way right now but I got in the Life Planner and fell in love! I just posted the open box video with a great giveaway. If you haven't see in yet just click here to check it out and get entered! Wednesday I worked on making some yummy 4th of July/summer treats and Thursday I spent all day working on my new life planner! I didn't even do a blog post on Thursday. I was so hung up on getting that planner organized so I could start using it! The 4th of July came upon us super fast this year. It started off kinda slow with Scott not feeling very well but we took off to Green River to go tubing. It was so much fun. You can click here to see more pictures and such but the vlog will be below! It was such a lovely time. I loved every second of it. I also was super happy that my new waterproof gear worked and I was able to film and have my phone without it getting ruined! 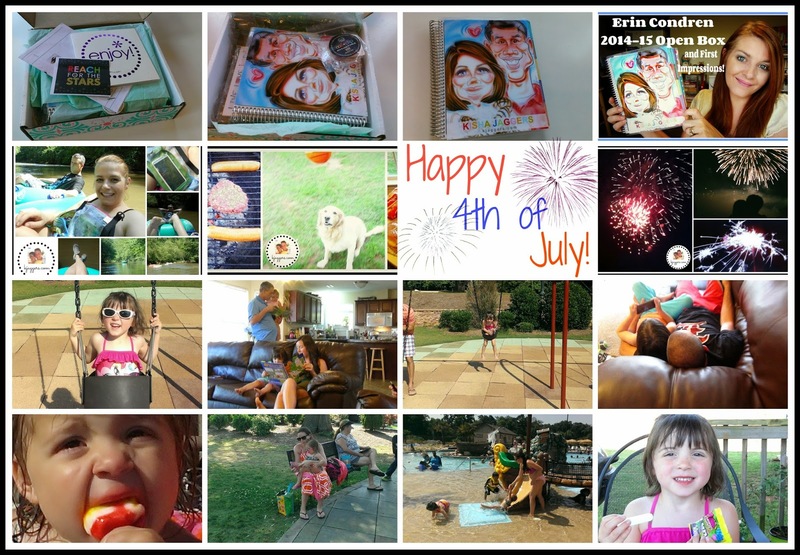 We came home and continued with the 4th of July festivities with a cook out and fireworks. Again Scott wasn't feeling well so I was a bit lonely. But it was still a wonderful day. When Saturday showed up I had to get up and get moving fast because the big kids were making their way to us. I cleaned up the house some and then headed to my local dollar tree to pick up some items. Back home I came and before I knew it they were all here! The babies are getting so big and both are sweet. Little Harper was a bit of a handful but that has a lot to do with her being 2 years old and Ashlynn was pretty easy going and quiet which wasn't always the case! It was a lot of fun spending time to them. Scotts daughter Laura is a sweetheart who I simply adore and we have watched her husband go from a kid to a man in the past few years. Its nice. We just hung out and had a big pasta dinner and enjoyed the evening together. Sunday Scott got up and headed out with all of the kids and took off to the water park. It was a chance for Larua and the kids to spend time with Scott and it gave me a little bit of a break that allowed me to do some online work. With family here the schedule is a bit off so I took full advantage of my free time! I could seriously dedicate 2 days a week to desk time and I still don't think it would be enough to catch me up. Having a blog and youtube channels take up a lot of time. Its kinda my job and I try my hardest to keep on schedule...which doesn't always work. Sometimes I would rather enjoy my time outside in the sunshine that sitting at the desk all day. Its hard not to be in love with summer! Once the kids were back on the road heading home Scott and I went and had a quick Asian Buffet style of dinner and just relaxed the rest of the night at home. We were both pretty tired and I think I was sound asleep by midnight. I woke up today feel refreshed and ready for another week! If you want to see more about our weekend, here are our vlogs and videos from the weekend! | Unexpected | Large Dollar Tree Shopping Haul! Clean the first floor today and the second floor on Tuesday. Still need to work on new blog signature. I just want to update it. Finish organizing the car and video. Work in the next zone cleaning area. Listen to voicemails...a job I don't really like. Just call back! Work on replying to emails and youtube comments. Give all the cats baths and get them groomed up. Go to the post office and pick up mail. Catch up with Trina, Shanna & Carrie. We have all been playing phone tag for days! Spend Wednesday with Scott...We have 2 apts to go to. Its going to be a busy tiring day. Make another batch of homemade cleaners as well as some homemade laundry soap. Give the back deck a good cleaning! It really needs it. Disconnect for 35 minutes a day and just mediate and center myself. Send more sweet text messages to husby to remind him how much I love and appreciate him. Recycle old magazines. They are starting to pile up so its time. Here's some inspiration to take with you through you week! I hope you have a wonderful beautiful and blessed week! I have a lot coming up so stay tuned! 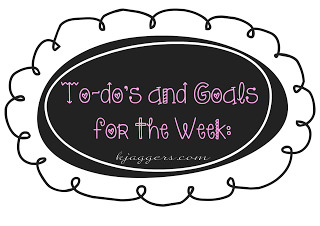 If you want to let me know how your week or weekend went, I would love to hear from you!